TDP-100T Single-punch Tablet Press is applicable to chemical, pesticide, pharmaceutical industries. Dry granular materials are made into block products in accordance with GMP standards and users' requirements. 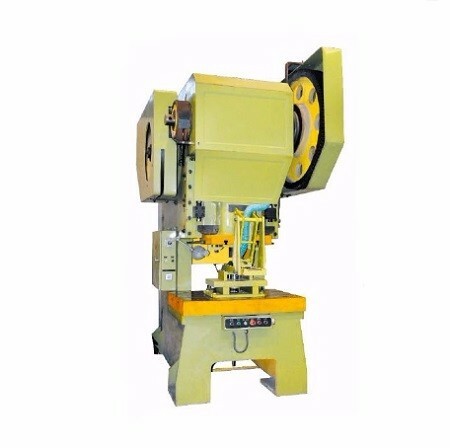 The TDP-100T Single-punch Tablet Press has the characteristics of reasonable design, advanced technology, simple operation and low energy consumption. TDPS-100T Single-punch Tablet Press is mainly suitable for chemical, agricultural chemical and pharmaceutical industries. 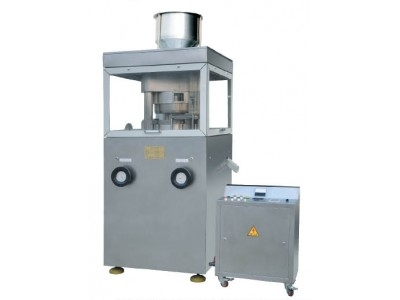 TDPS-100T Single-punch Tablet Press can make, according to the customers’ requirements, dry granular materials into blocky products, in line with the standard of GMP. TDPS-100T Single-punch Tablet Press has many advantages, like reasonable design, advanced technology, simple operation and low energy consumption. The moulds exposed to the materials are made of titanium alloy, with good anti-corrosion performance. 1. The mainframe of TDPS-100T Tablet Press is transformed from a 100-ton punch, with 21 times per minute(the number of strokes). 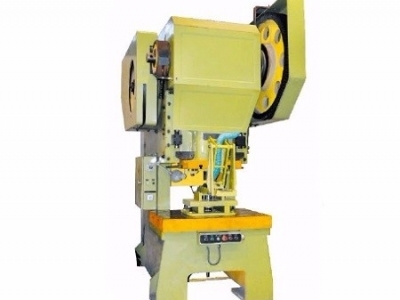 TDPS-100T Single-punch Tablet Press is an optimized tablet press for low power and large tonnage. 2. The mould base and the form board have gone through heat-treatment. The moulds exposed to materials are made of titanium alloy, which is hard-wearing and corrosion resistant. Clean granular materials(8-30 meshes) → add release agent and mix → feed materials, press and drop the tablets automatically. Large tablet press has high pressure, high precision, high productivity and high speed. Large tablet press is suitable for mass production. 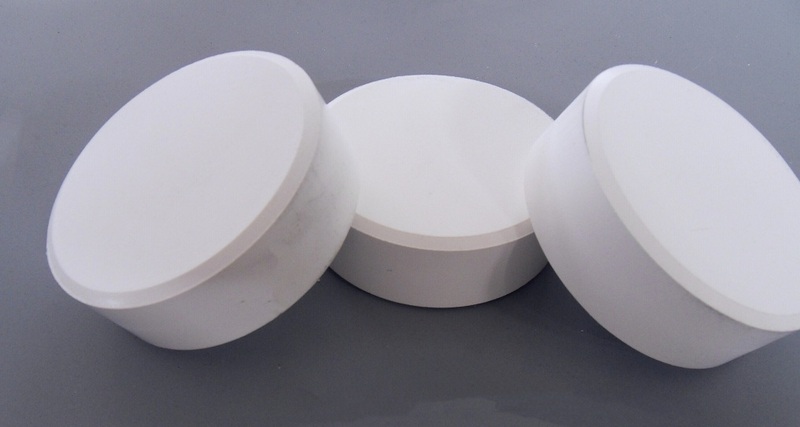 Large tablet press is suitable for pressing granular raw materials into round, spherical and annular tablets. Large tablet press is widely used in foodstuff, chemical, electronics and other industries.